Baylor Wins 3rd National Championship | A.M.P.S. 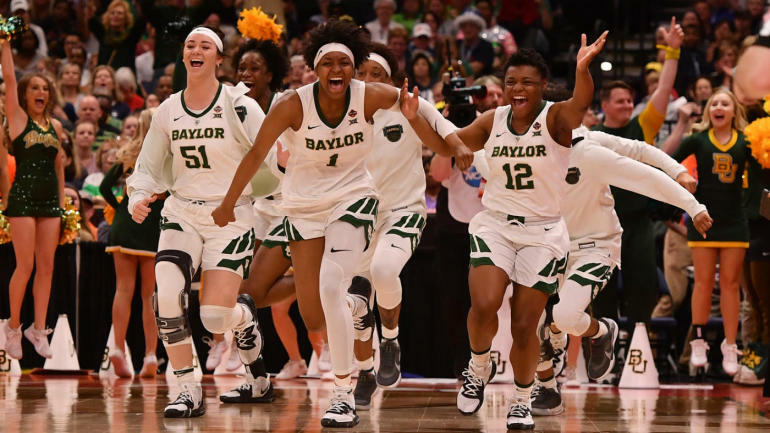 Baylor keeps their head in the final seconds of the game to allow them to win the 2019 Final Four National Championship Game. 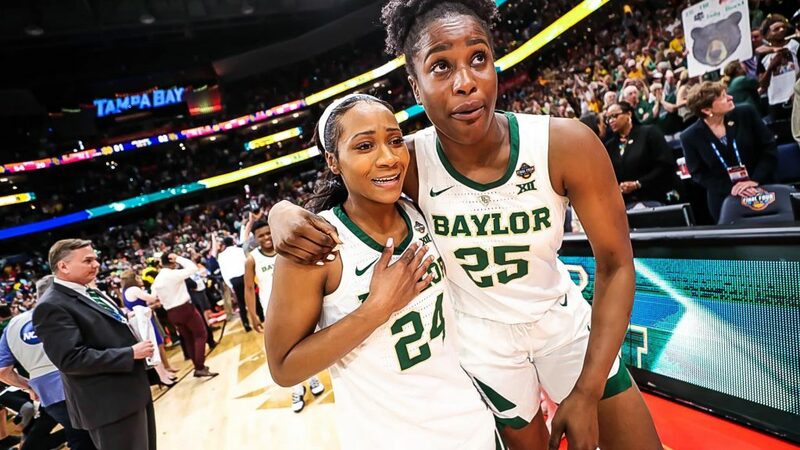 After one fractured foot and two years on the sidelines, Chloe Jackson was on her third basketball program in five seasons. 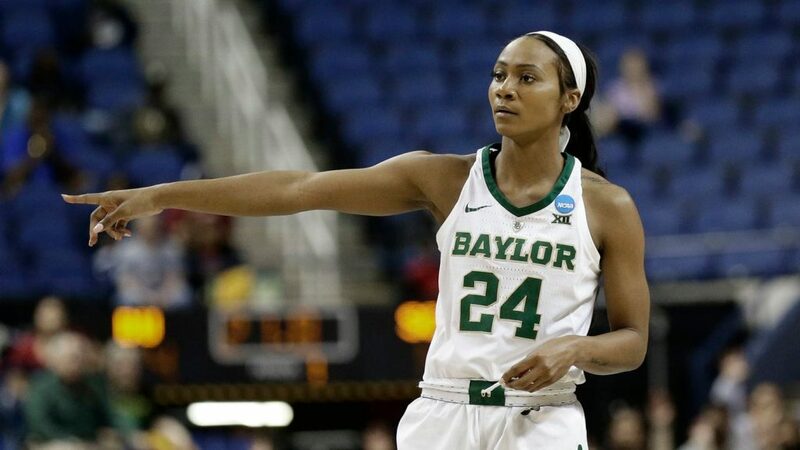 Chloe Jackson made the difference for the Baylor Women in the Championship game against Notre Dame.